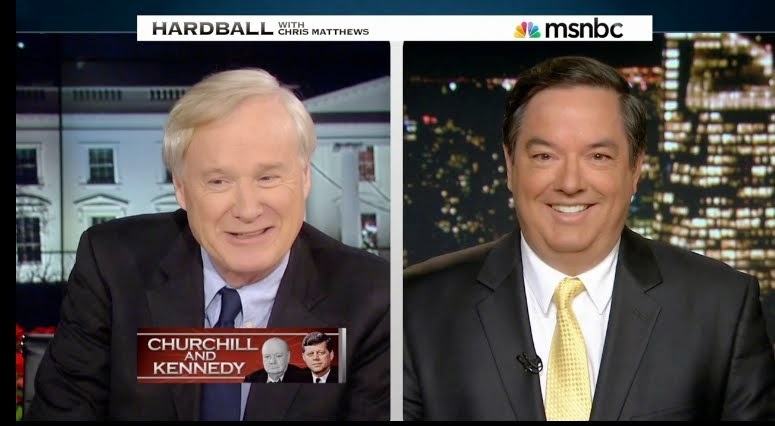 Thomas Maier Books: VIDEO: "The Kennedys: America's Emerald Kings" By Thomas Maier and New Warner Bros. 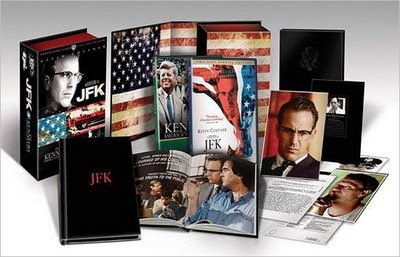 Documentary Based on Book, Along with Oliver Stone's "JFK"
VIDEO: "The Kennedys: America's Emerald Kings" By Thomas Maier and New Warner Bros. 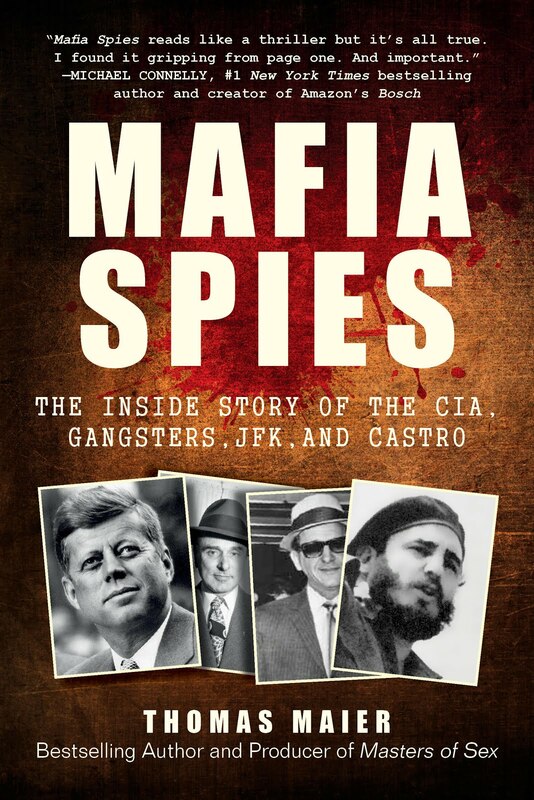 Documentary Based on Book, Along with Oliver Stone's "JFK"
political oppression and their successes and the triumphs of the White House years. It embodies the most complete work on this Irish American family and their unique place in American history and culture.